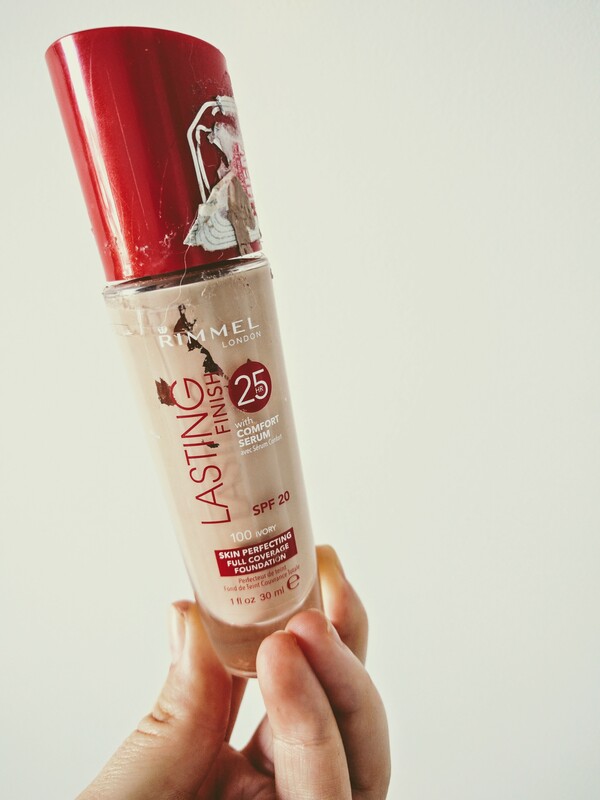 As a lover of all things affordable, I am always on the lookout for a good foundation that isn’t going to cost the earth. As someone who works a corporate office job, I choose to wear a full face of makeup Monday to Friday as it makes me feel more confident and I enjoy the process of applying makeup first thing in the morning to start my day. I have tested many, high and low end, and I have to say most of the ones I turn to because I know they are reliable, are my low end / affordable foundations! This is a foundation I actually bought on a whim whilst in NZ in April. I needed a medium, but buildable foundation for my Graduation Ceremony and saw this. I had read reviews in the past and had been meaning to try so why not. 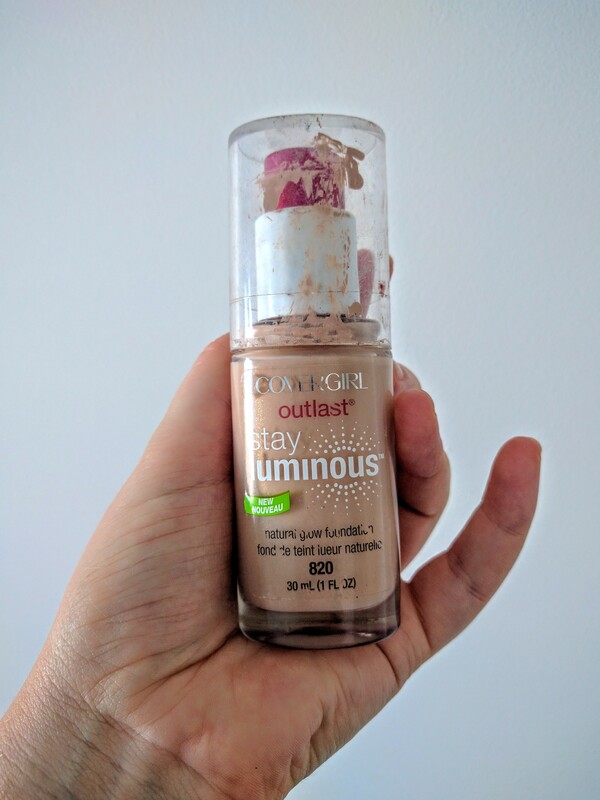 Once I started using this foundation I actually didn’t use ANYTHING else until the bottle sadly finished (already repurchased to keep in my collection). It is a demi-matte finish and can be built up to a very full coverage. I apply this with a Real Techniques Sponge, but I find a semi dense flat or round top brush works just as well. To me this is a very good ‘new to makeup’ or entry foundation. It has a fairly light coverage and has a natural, glowy finish. I wouldn’t say it is long lasting but good to chuck on if you are just heading out for a few hours. I however would repurchase as it is a good ‘weekend’ staple for me. My current go to. It comes with a pump, blends quite easily (sponge def easier than brush) and does leave my face quite glowy. It does provide a light/medium coverage and is more natural looking than other foundations. It doesn’t wear that well but in saying that, if you are the type of person looking for a dewy, low coverage foundation, give this one a go. You might love it! I don’t think this will be the first foundation I repurchase but its 50/50. 16hr lasting power? Medium coverage to cover imperfections? I don’t think so. However, it is a lightweight, easy blendable, natural looking (kind of buildable depending on the application type) and medium lasting (6-8hrs) foundation. Would I repurchase? Probably, as long as they look at changing the overpowering scent. I used to absolutely swear by this foundation! 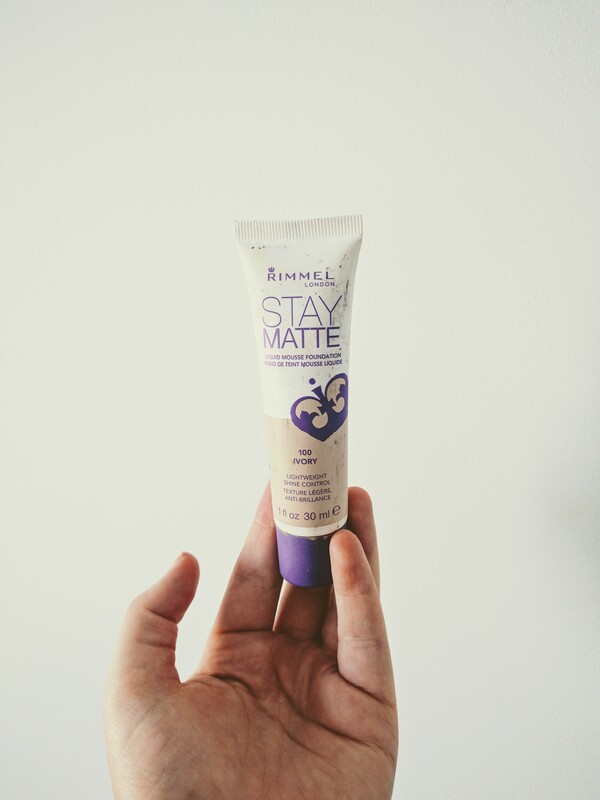 It was one I loved for such a long time when I was convinced I needed something that was full coverage and Matte. Turns out I don’t, and my desires have changed! But I do still keep a tube of this hidden away in my collection for those times I do want something a bit more full coverage and long lasting. This does take a little bit longer to blend, so wouldn’t really recommend it for someone that doesn’t have a lot of time and/or patience but overall it does leave a nice looking soft but full coverage effect. If you are on a budget and are looking for something more affordable, maybe give one of these a try! Also, I am always on the lookout for new affordable products to try so please let me know in the comments if you have any recommendations!